Join Christians around the world as we all celebrate Lent, the season when we prepare our hearts, minds and souls for the mystery of Easter! 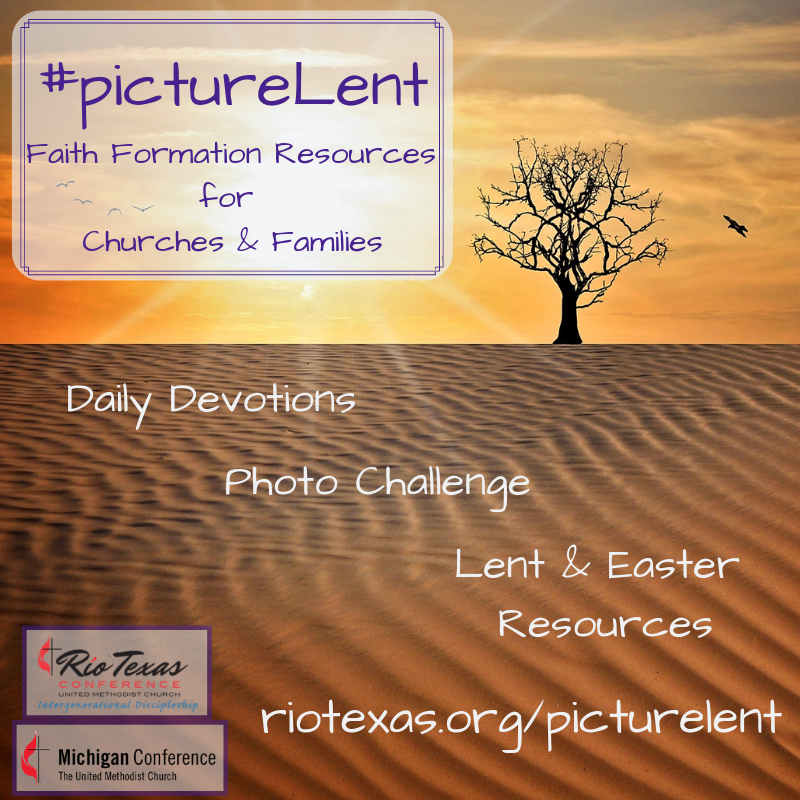 Sign-up today for the #picturelent Photo-a-Day Challenge. Receive a devotion every day of Lent that is based on the day’s theme. We hope you will come and #picturelent with us!